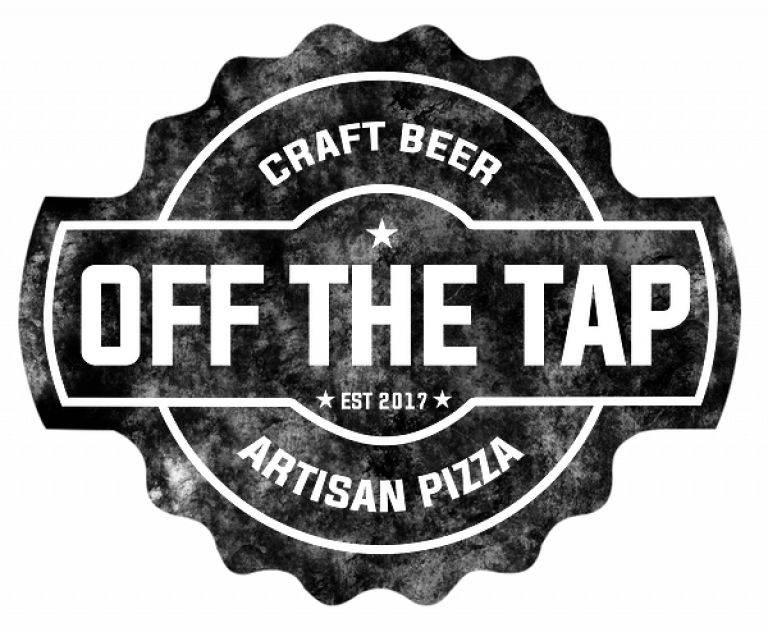 We are pleased to announce that Off The Tap, from Maidenhead have risen to the occasion. It is really good news as they are not just bringing wine. 5) and other Summer drinks.